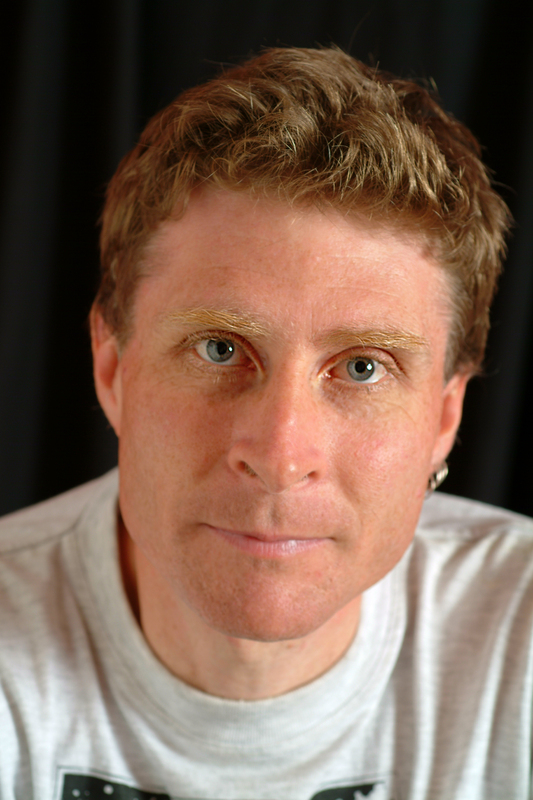 Thanks for sending all the poems in – it was fun reading them all. I am sending a copy of The Treasury to Gabriella. 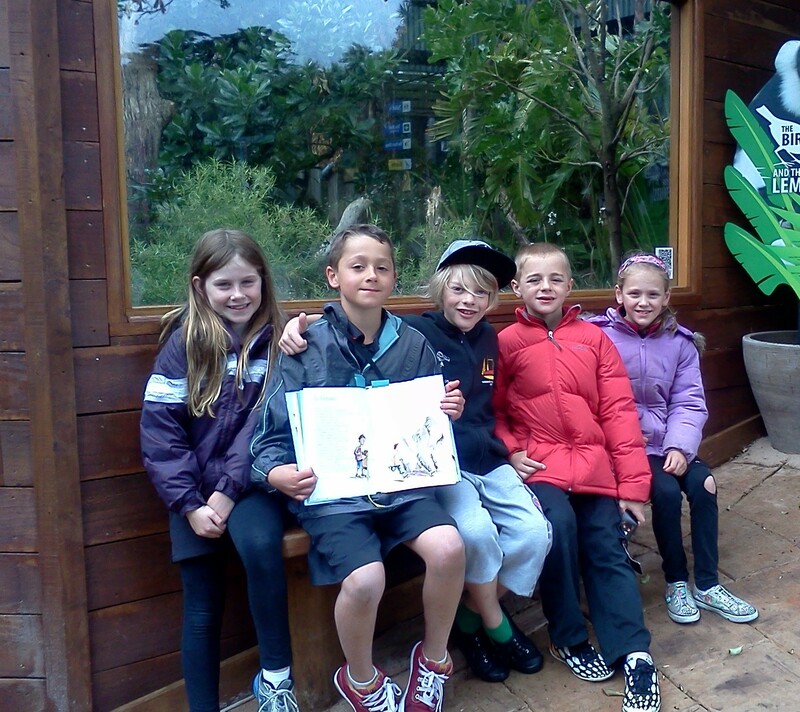 Extra thanks to Churton Park School for sending all the pop popping poems in! I loved them. Wants to end the staple families. As when you cut up a story. Note: There are ones similar, but these are all my ideas. By the way I put deceased there as in getting worn out. This entry was posted in NZ Author, NZ children's book, Poetry, Uncategorized and tagged A Treasury of NZ Poems for Children, Elizabeth Smither, Joy Cowley on December 12, 2017 by Paula Green. 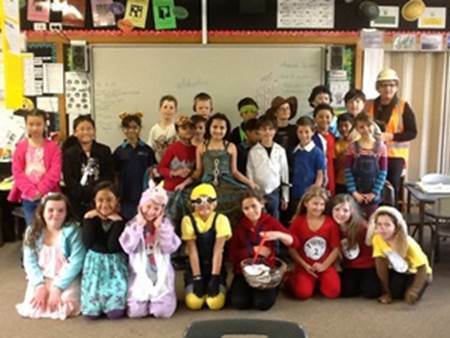 We are a class of Year 2 and 3 students at Royal Oak Primary School in Auckland. We are really close to One Tree Hill and lots of us have been going there to look at the lambs recently. This term we have been getting stuck into art in a big way. 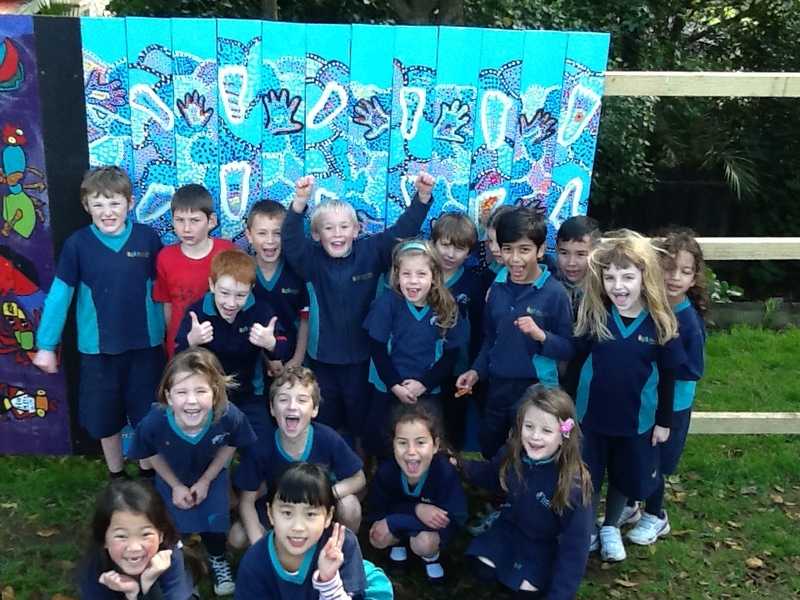 We went dotty painting an aboriginal pattern on our fence post and we have loved getting messy with clay. Despite all the mess, we have made some beautiful fluttering butterflies for our school art exhibition. We have used clay and other found pieces to make some cool letters for the art auction. Someone in the class had the bright idea for us to write Goodnight Sweet Dreams. We are great at writing and this term have been trying to use onomatopoeia, alliteration, simile and metaphor in our recounts and poems. Sometimes it’s tricky but we give it a good go. Our metaphors about rainbows were spectacular and made Mrs Boyd and Mrs Gibson really proud. Lots of us are Jump Jam leaders and were videoed doing our routines for a competition. Guess what? We got through to the finals and have to go to Tauranga for a big competition against other schools. What a busy bunch of children we are! 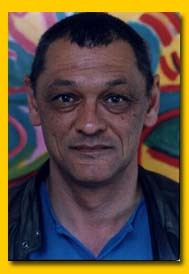 Born in 1949 in England. Moved to NZ when she was about 4. 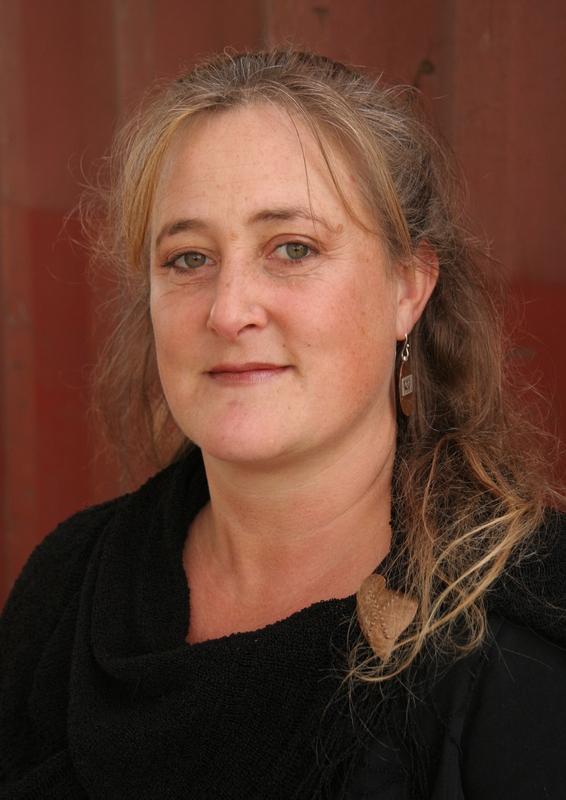 She lives in the South Island and often writes about Otago. Cilla McQueen keeps a diary to write down interesting things that happen. She uses this diary a lot to help her write her poems. Her poetry and poem books have won lots of awards and prizes. She was the NZ Poet Laureate for 2009-2011. 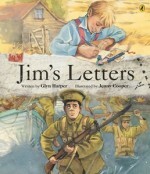 Her poem ‘Dogwobble’ is in a School Journal and Another 100 NZ Poems for Children and A Treasur of NZ Poems for Children. Most of her poems are for adults. Sometimes about politicians. Me too. It’s got rhythm. Yes, metaphor’s a good way of painting vivid pictures quickly. It’s quite fun when a lot of people say it all together, with somebody conducting, to keep the beat. Then they can see how fast they can say it, keeping in unison, ending up in a heap. what was the dog doing? Waiting for a boy to come out of a shop. Whenever somebody came out, the dog leapt up expectantly, then sat down again in disappointment. At last the boy came out and the dog nearly wagged himself to pieces. what gave you the idea for this poem? I was sitting in the car waiting for somebody, watching the little dog waiting too. I just grabbed a piece of paper and jotted it down, in the rhythm of the dog’s wagging and joyful barking. 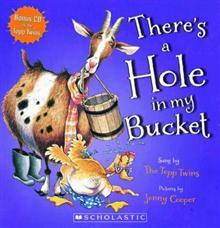 Have you written any other children’s poems? Not really, but children like my poems. I’ve written quite a few poems about cats. Have you ever taught in a primary school? I’ve visited primary schools as a poet, but haven’t been a primary school teacher. I have been a secondary school teacher, teaching English, French and Latin. Do you have any pets, or a wobbly dog? We have a long-haired tabby cat who has adopted us. You’ve won lots of awards, which one are you most proud of? They all mean a lot to me, but I was very honoured to be awarded the Poet Laureateship. What a great interview Cilla and Room 24. I love the way you presented the questions. It really is a fun poem to say out loud. I will be dong so when I visit schools. 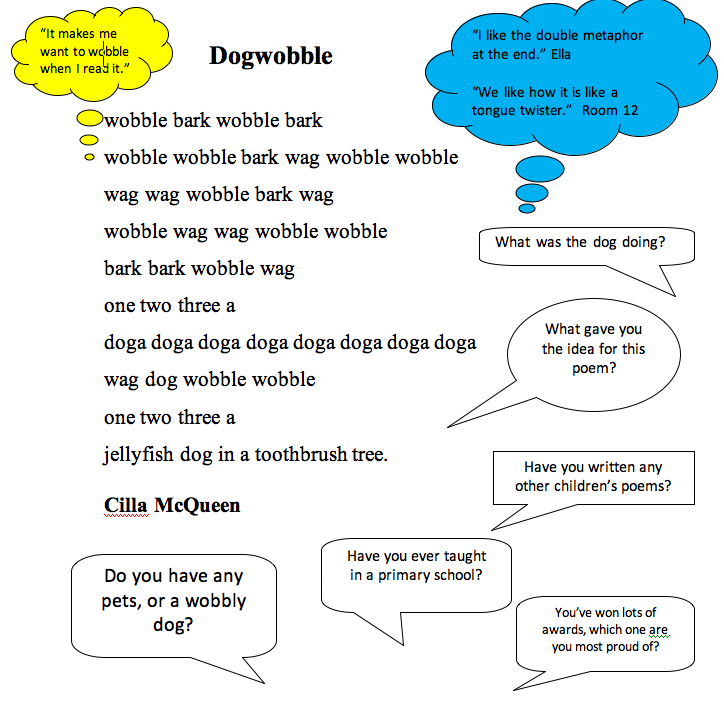 This entry was posted in NZ Author, Poetry and tagged A Treasury of NZ Poems for Children, Cilla McQueen, Royal Oak Primary School, The Treasury Interviews on November 3, 2014 by Paula Green. 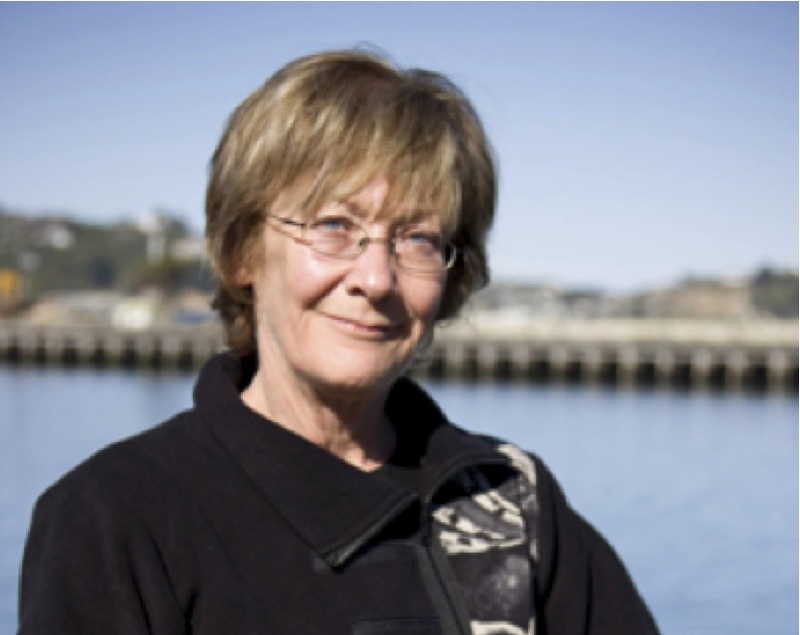 Melanie Drewery Biography Melanie Drewery is a New Zealand author who writes a lot of fiction books for children. 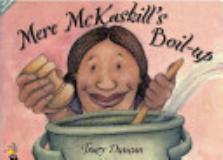 She has wretten many children’s books, many of which have won awards. 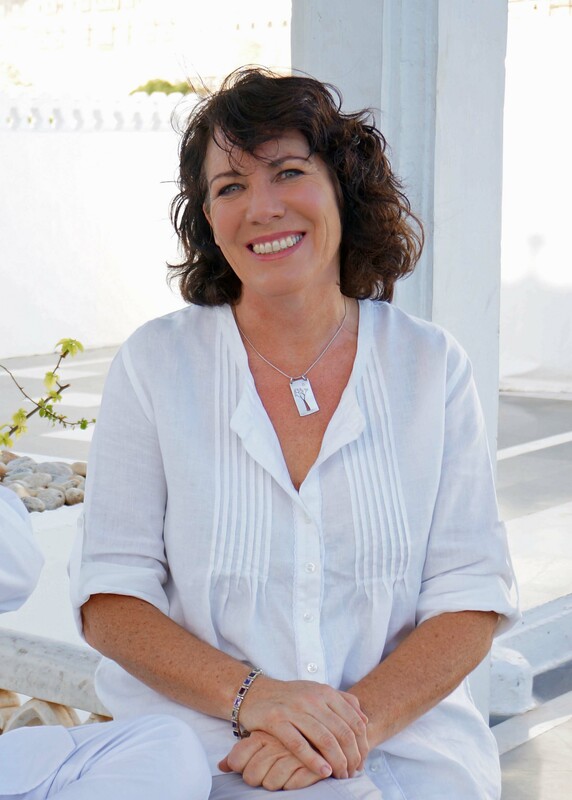 She has visited lots of different countries, and some of her books are based on true events and adventures. Melanie Drewery has a lot of different jobs, including being an illustrator, artist, teacher and librarian. What is your favourite thing to write about, and why? My favourite thing to write about is people. People are full of surprises and my characters sometimes do things I didn’t expect. How old were you when you started writing and why did you start? I have been writing since I first learned how, when I was small. I just never stopped. I kept writing as an adult because I enjoy it so much and life would be empty without it. Do you have any pets and if so, what are they? I have plenty of pets because I live on a farm. They are: a black and white dog called Iggy, a bay horse called Boogy, a palimino horse called Blondini, two tabby cats called Uli and Brambles, 10 chickens with silly names, and tame sheep, who are spotty. What is your favourite thing to draw, and why? I like painting best, and once again, my subject is usually people. How do you come up with a good title? To come up with a good title, it is best to wait until the story or poem is finished. Then it will be easy because the writing will show it to you. Where do you find inspiration for writing poetry? There is inspiration for writing poetry everywhere, but most especially in the beautiful things, or the small everyday things, and the strong feelings I have. Which is your favourite poem that you have written, and why? My favourite poem is one about a heart-shaped stone, and if that is a miracle or not. What a great interview thank you Melanie and Room 10. 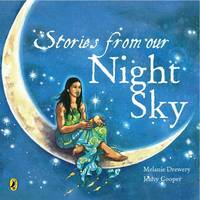 Melanie has two very beautiful night poems in A Treasury of NZ Poems for Children. 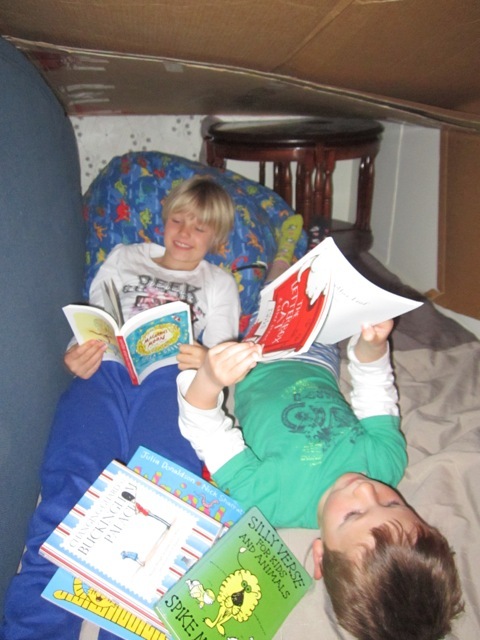 This entry was posted in NZ Author, Poetry and tagged A Treasury of NZ Poems for Children, Melanie Drewery, The Treasury Interviews, Westmere School on November 3, 2014 by Paula Green.